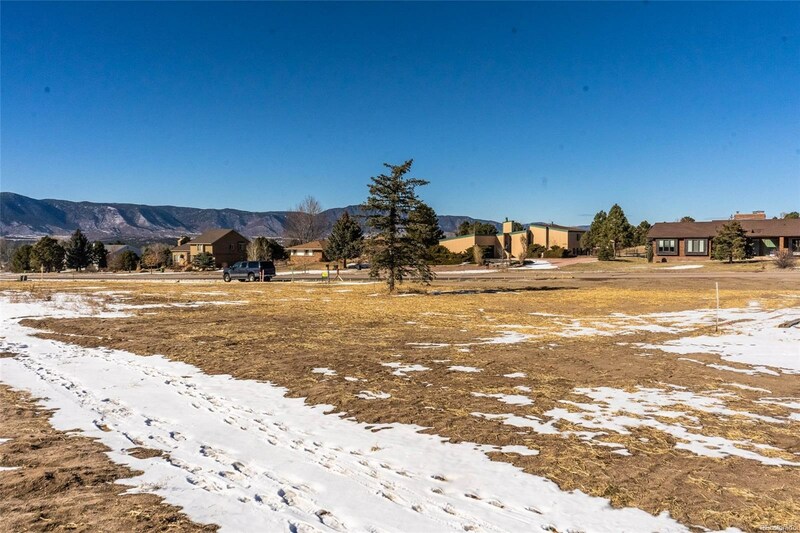 Craving mountain views and open space without saying goodbye to the perks of city living? 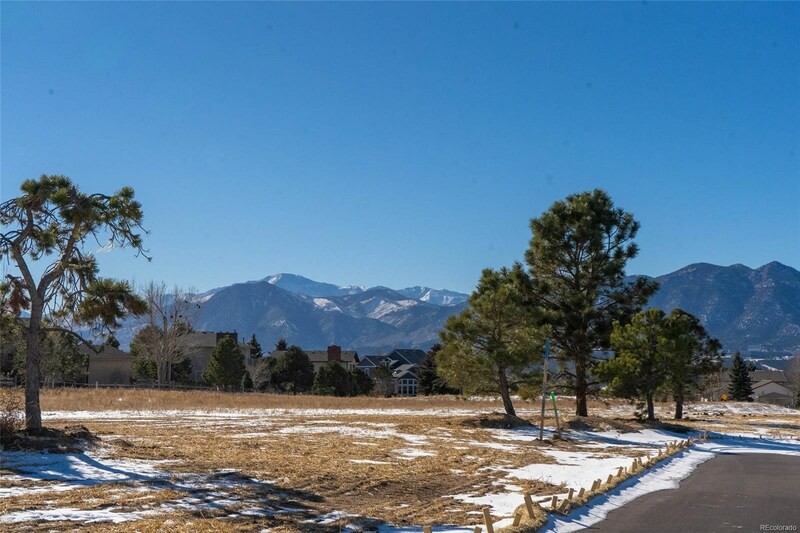 The Vistas at Gleneagle is a hidden treasure tucked away in Northern Colorado Springs! 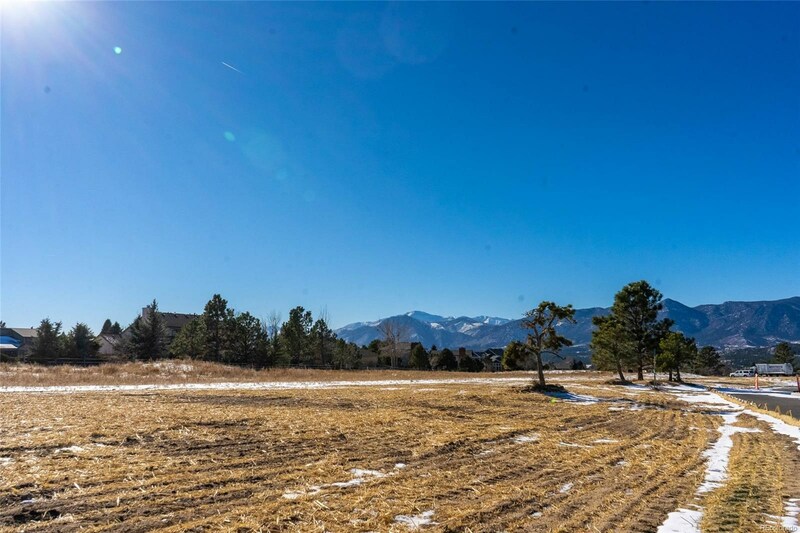 Breathtaking views with estate sized lots. 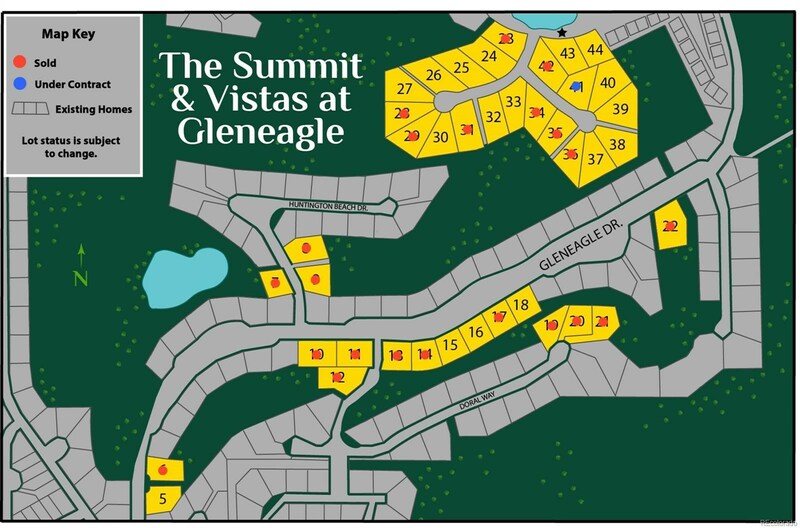 There’s something for everyone within the Vistas of Gleneagle: hiking, biking, shopping, two golf courses within four miles, and award-winning District 20 schools. 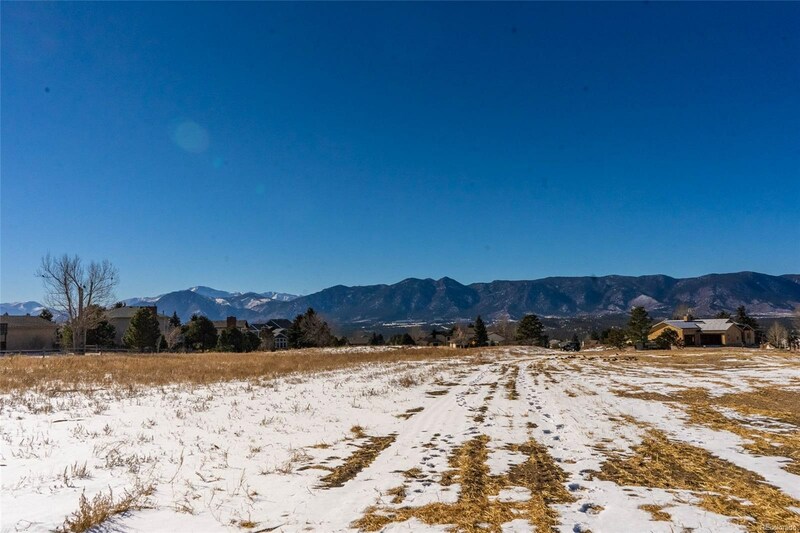 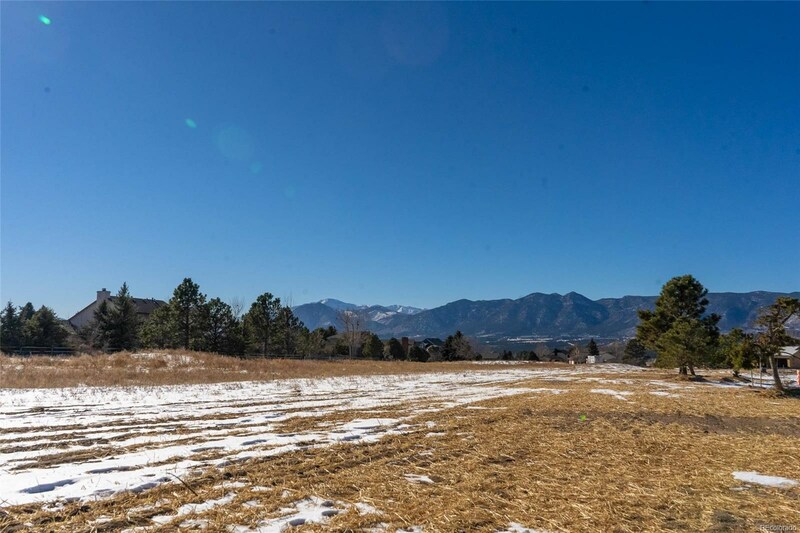 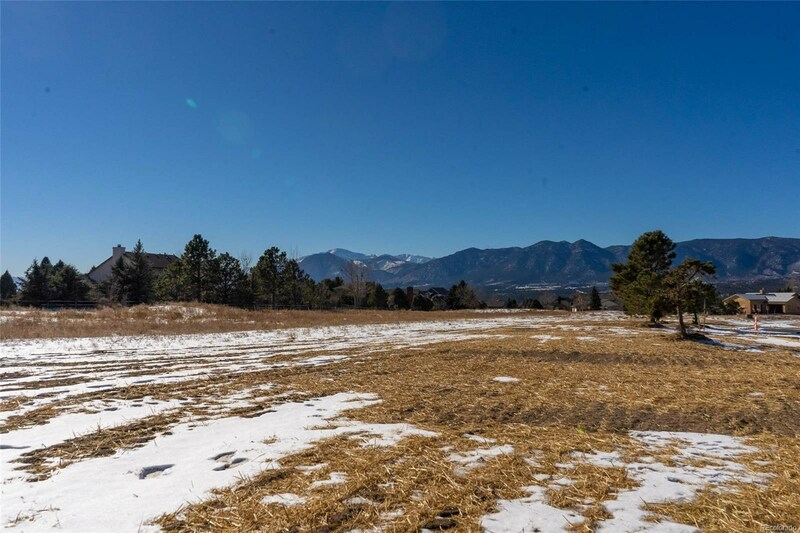 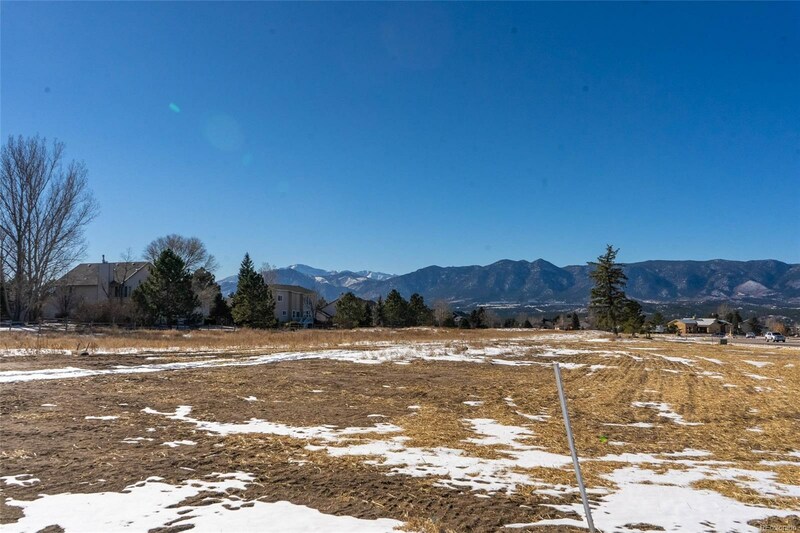 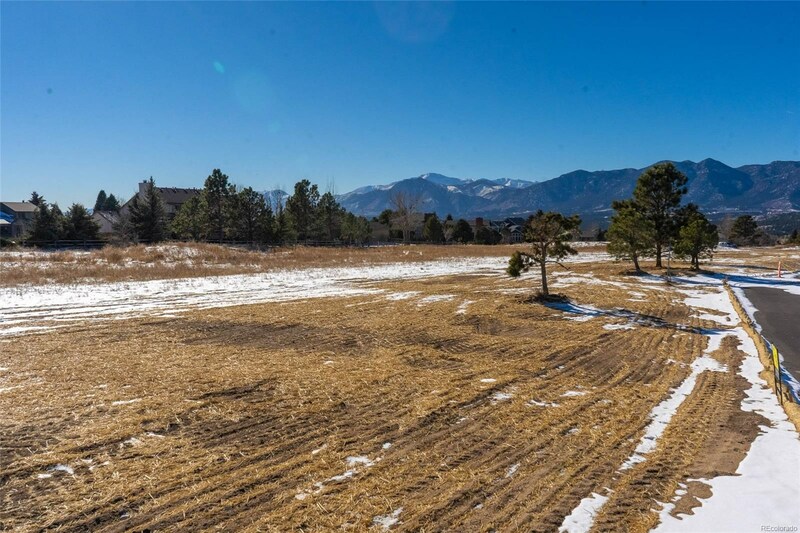 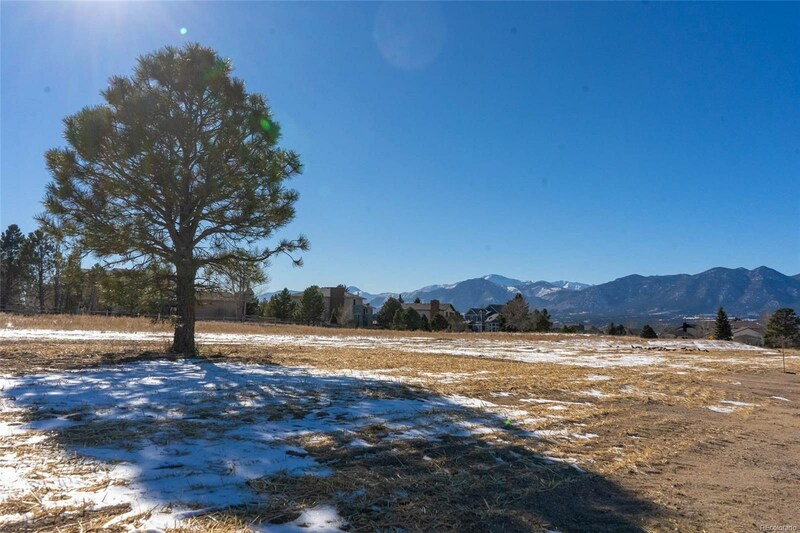 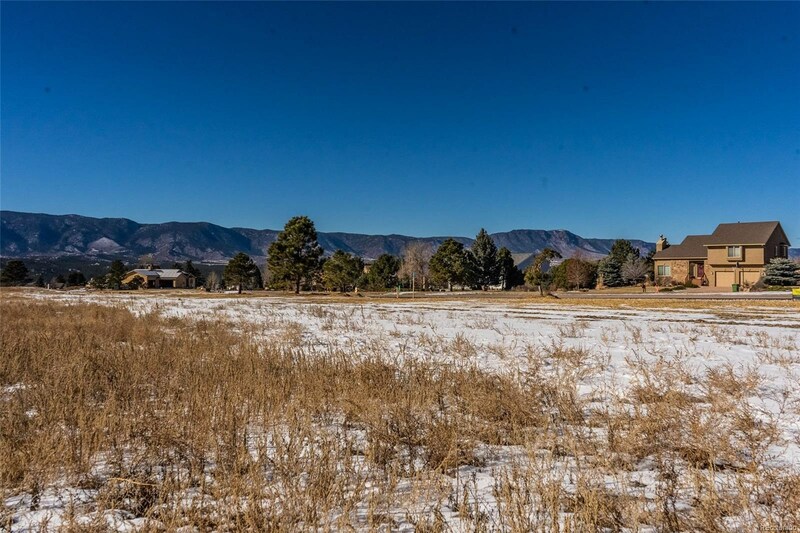 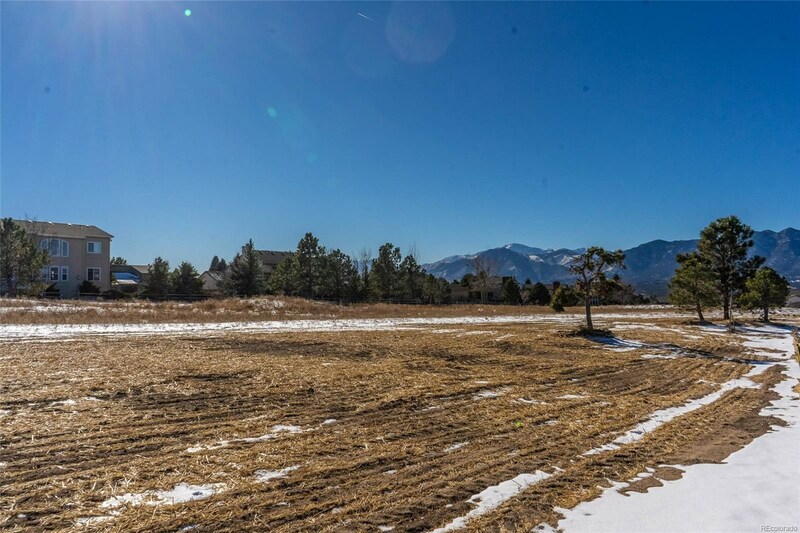 Within 2 miles of I-25 and Northgate for easy access to the Air Force Academy, Monument, Castle Rock, and 35 minutes from Denver Tech Center.Leave the city behind, select your lot and builder, and make your dreams become a reality. 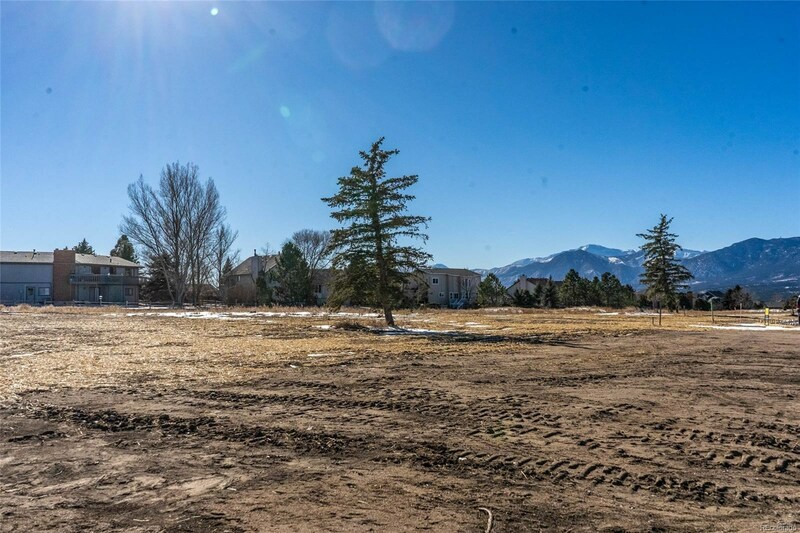 Lot 15 is a 17,950 square foot lot where privacy abounds. 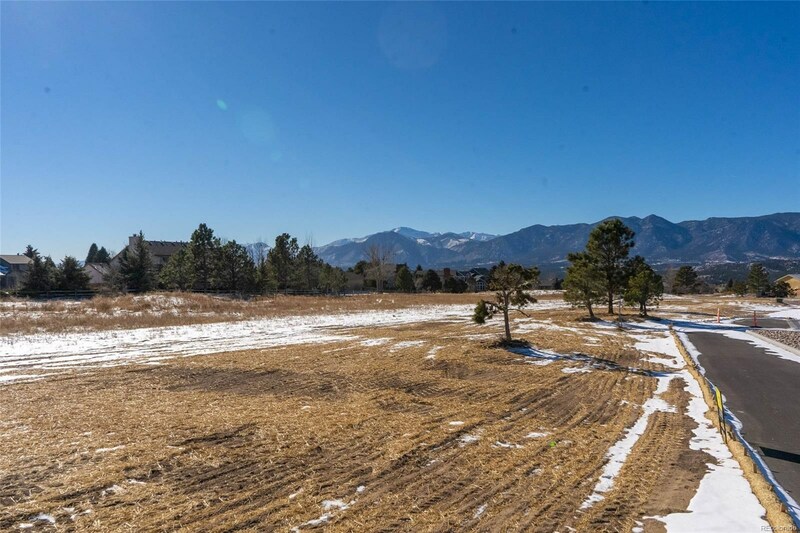 Trails for hiking and biking within 97 acres of open space. 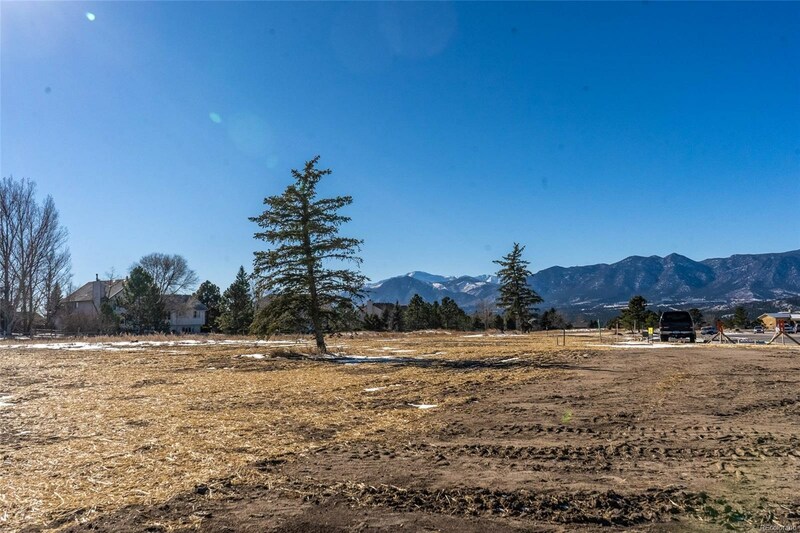 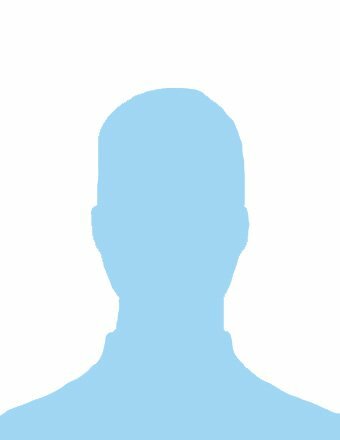 We have semi-custom and custom builders ready to build, based on your personal timeline.